Judge Balfour was a presiding Judge and Chief Judge of the Henrico Circuit Court. After law school he served as a Captain in the US Army in Okinawa, Japan. He returned to Richmond and enjoyed a successful general law practice for over 35 years, including work as an Arbitrator with the American Arbitration Association and a Commissioner in Chancery. 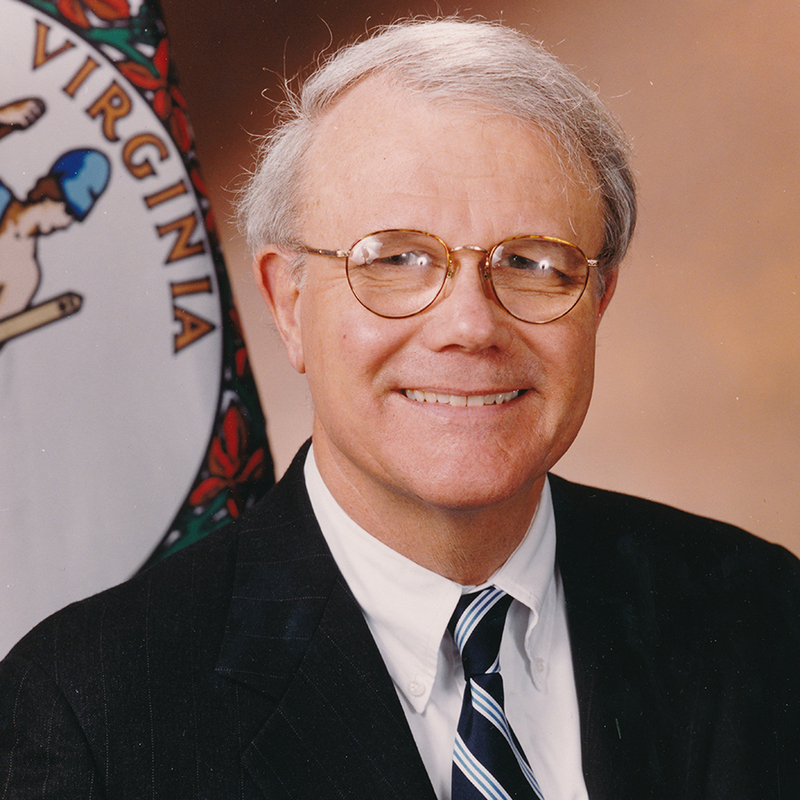 His local government expertise grew through years of service on the Henrico Board of Zoning Appeals, and while acting as counsel to the Committees on local government in both the House and the Senate of the Virginia General Assembly. He represented the Commonwealth in risk management and condemnation cases. After retiring from the Bench, Judge Balfour had a 90% success rate mediating cases through the Supreme Court Judicial Settlement Program. An avid historian, Judge Balfour is the author of Southampton County and Franklin, a Pictorial History, published in 1989; Franklin and Southampton County in the Civil War, published in 2002; and The Thirteenth Virginia Cavalry, published in 1986. Family law, condemnation, construction law, zoning, will contests.